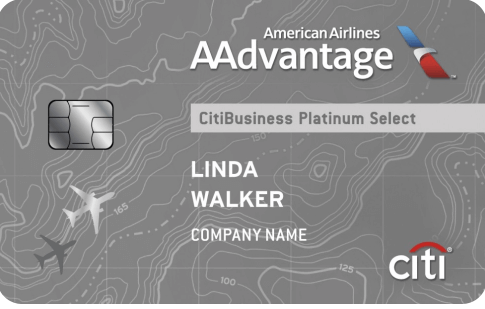 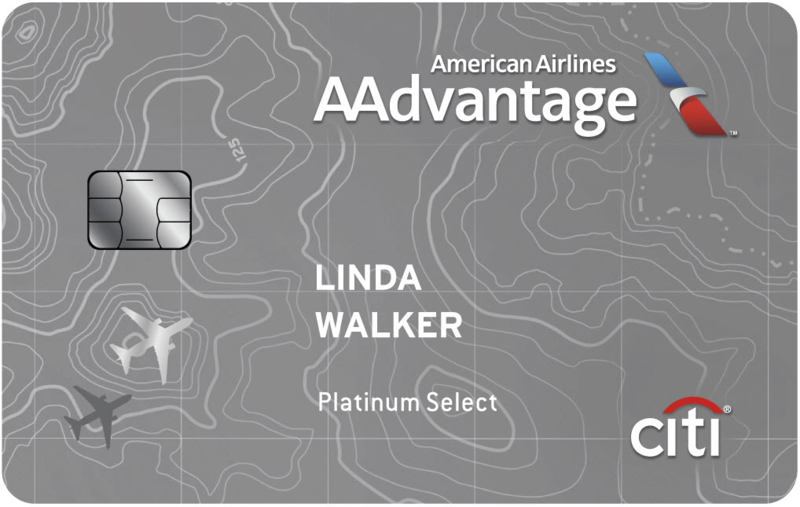 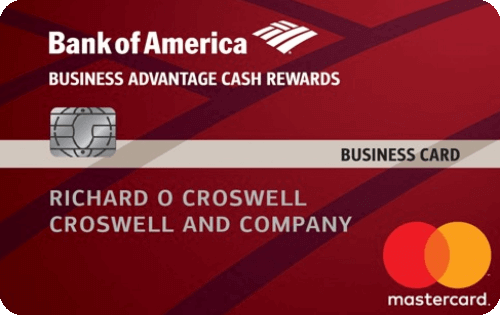 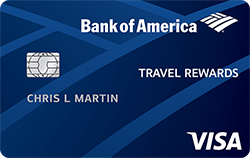 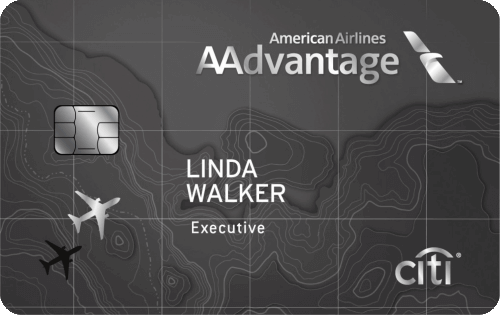 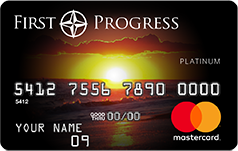 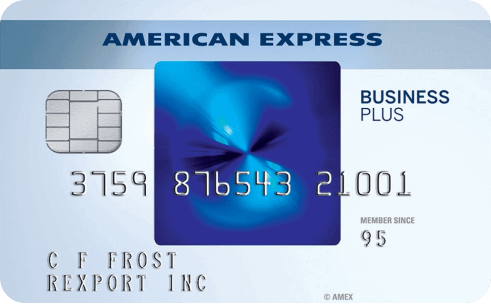 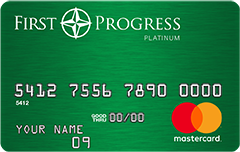 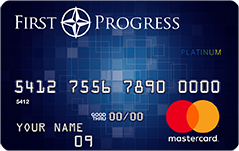 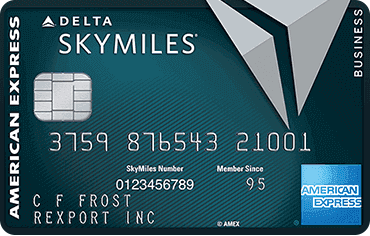 We show you the best credit card rewards around, rated by our team of points pros — whether it's miles, transferrable rewards, hotel points, airline status, or cash back that you're after, we've got you covered. 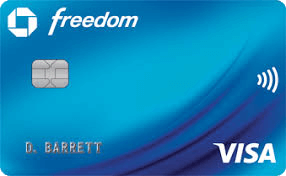 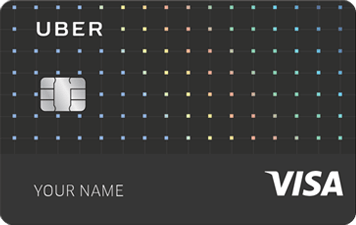 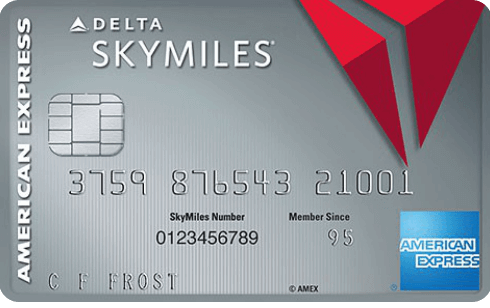 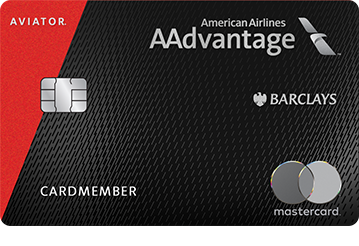 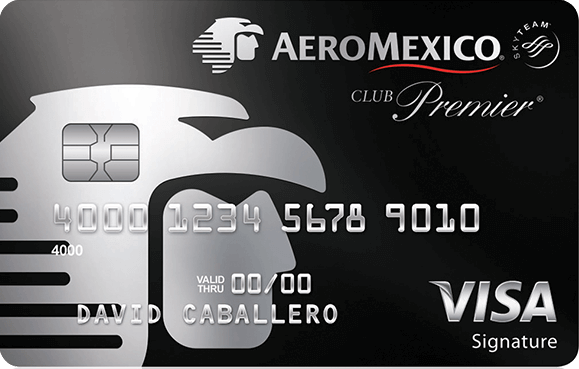 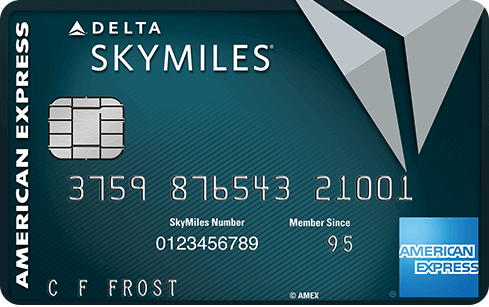 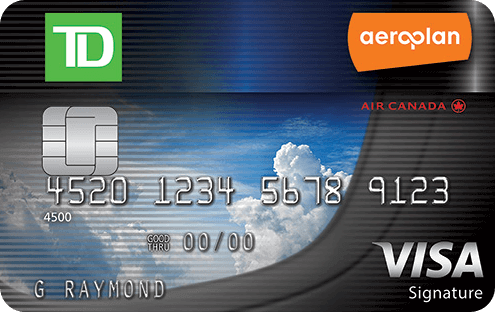 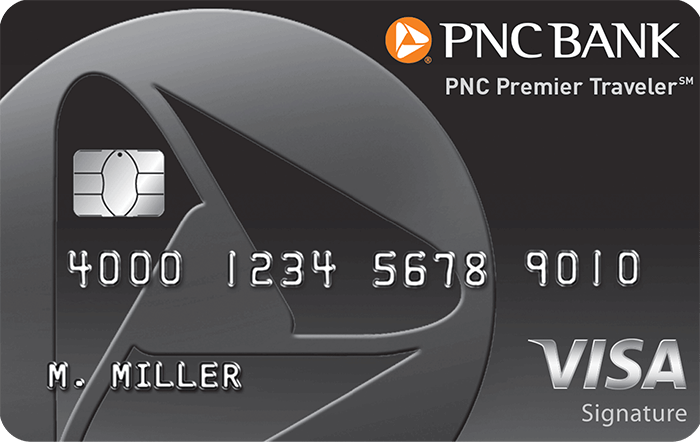 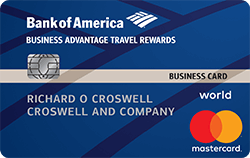 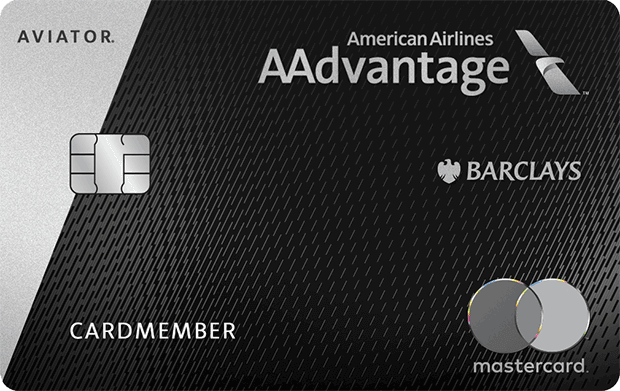 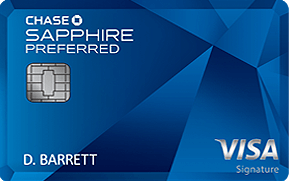 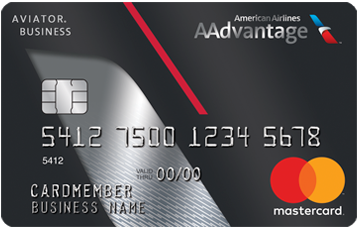 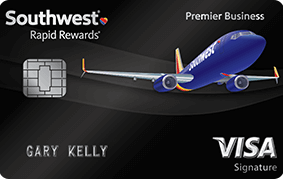 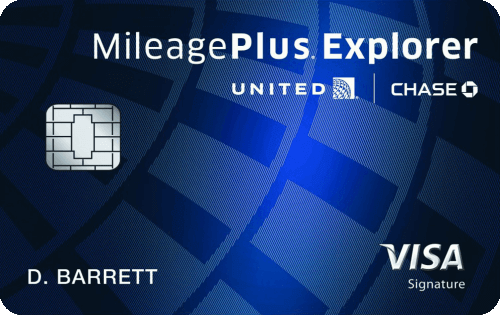 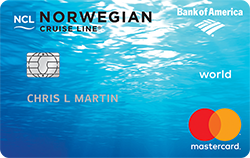 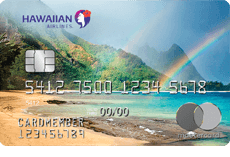 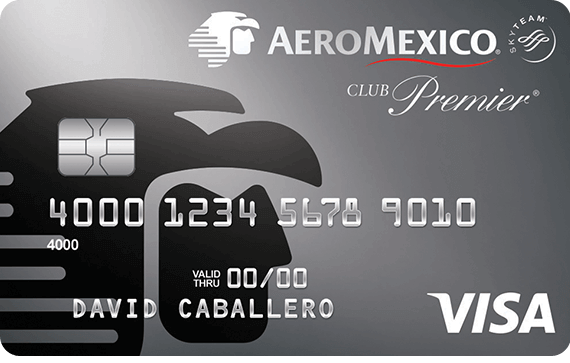 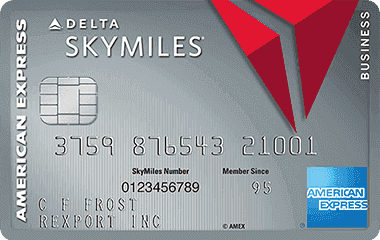 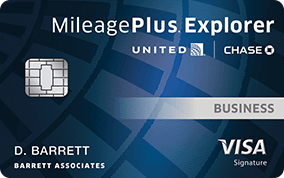 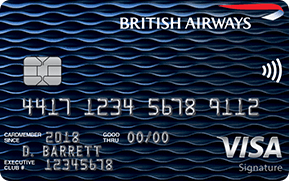 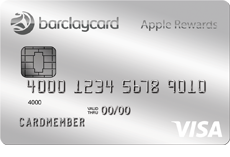 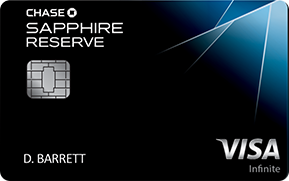 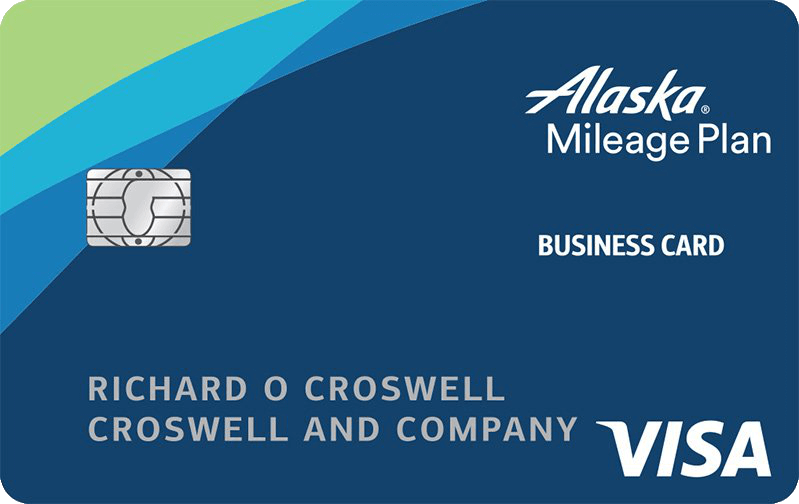 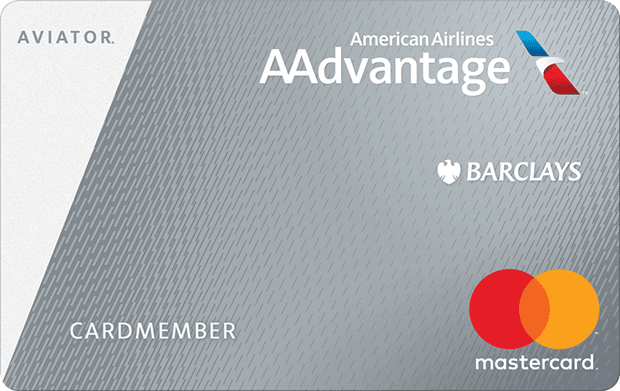 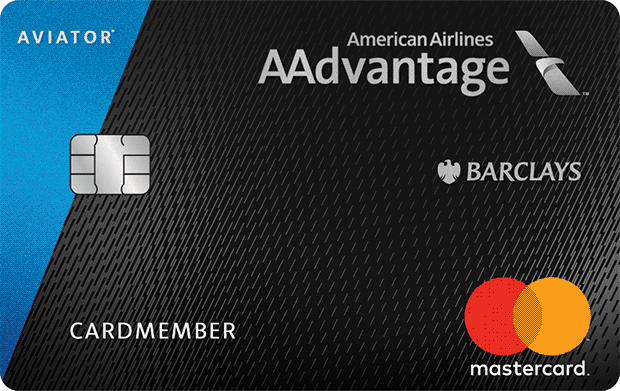 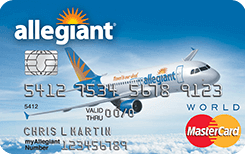 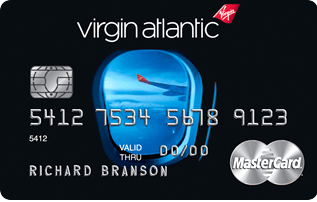 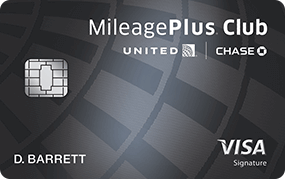 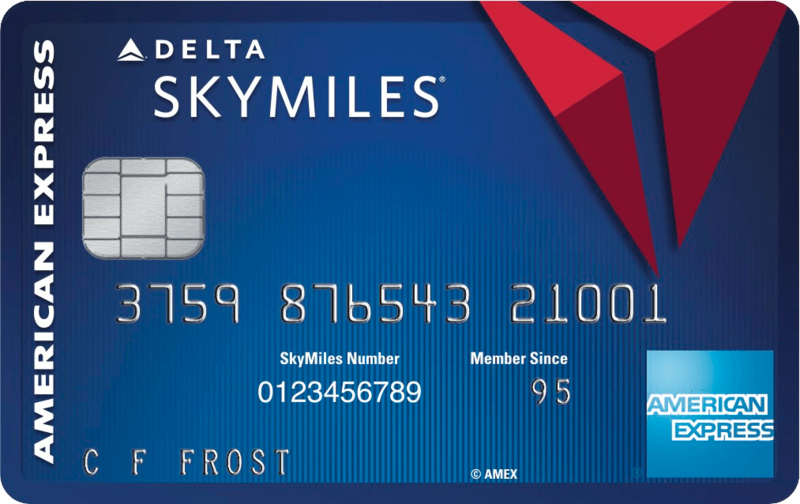 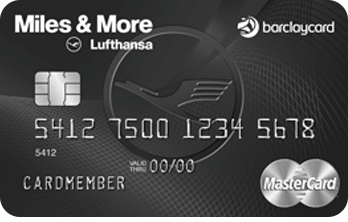 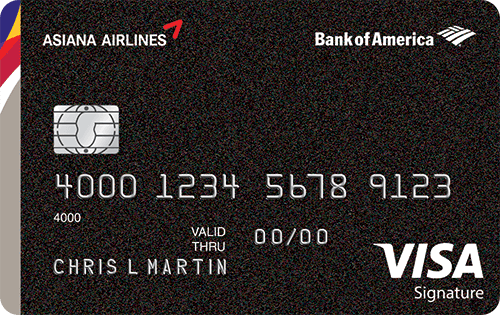 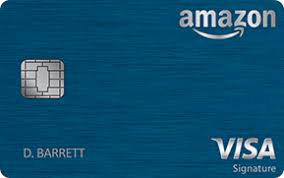 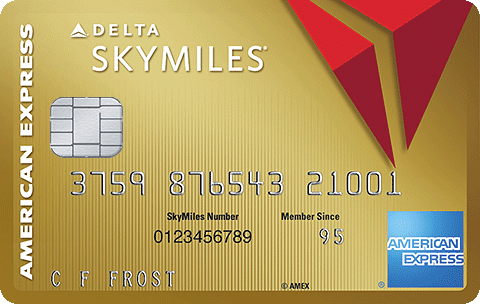 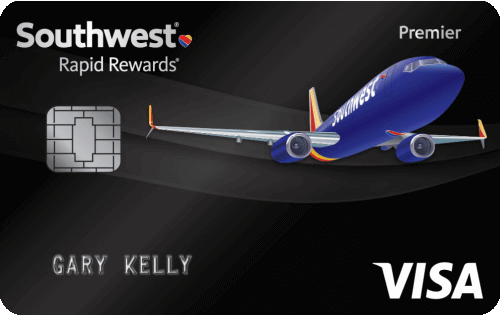 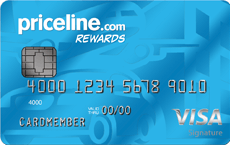 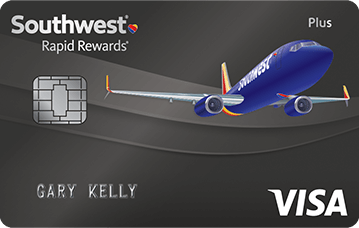 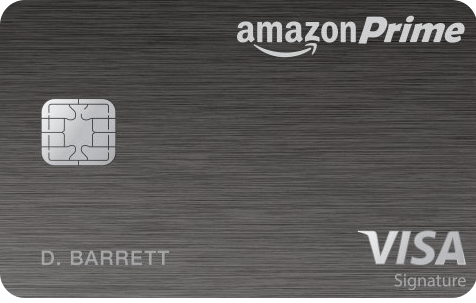 Earn more miles on your favorite airline with every purchase. 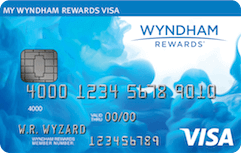 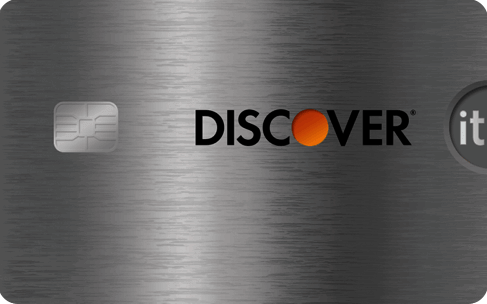 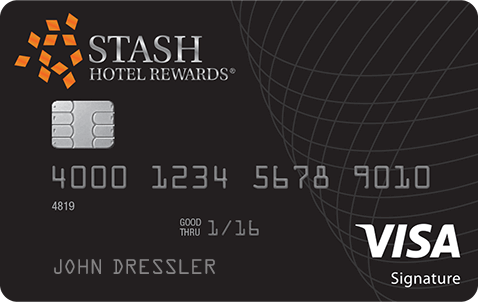 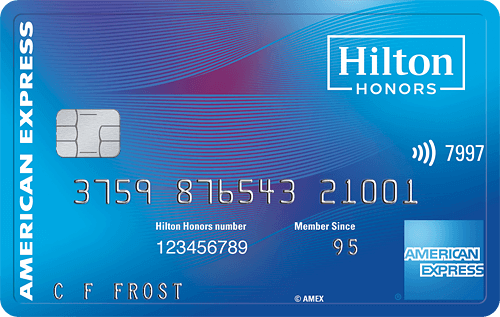 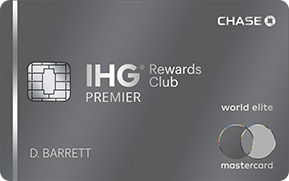 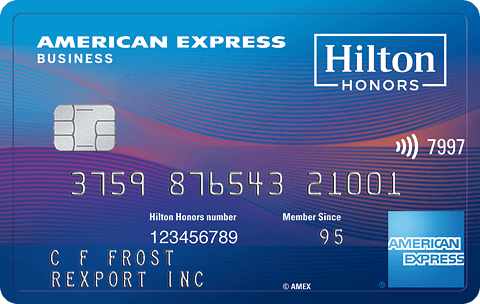 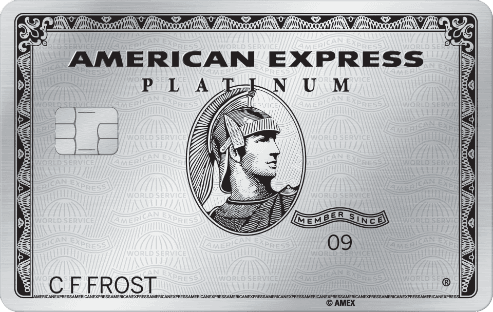 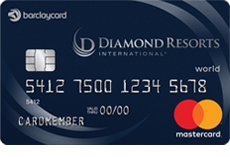 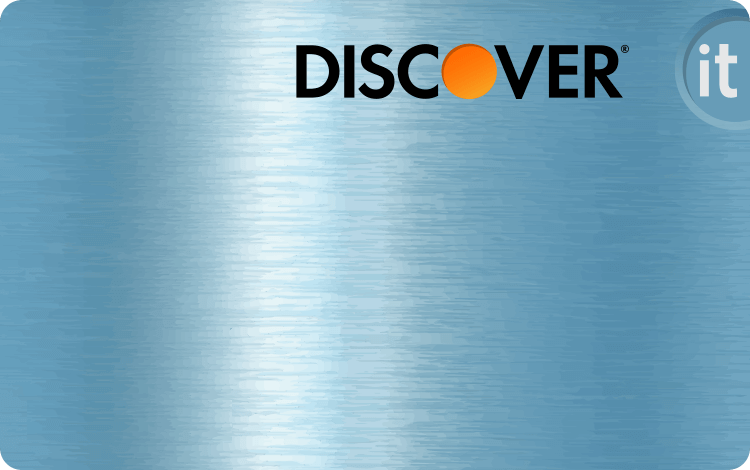 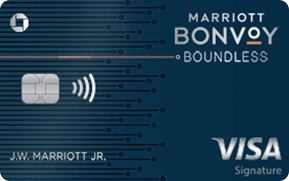 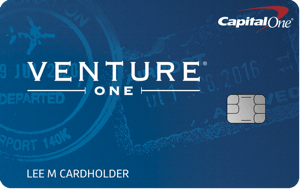 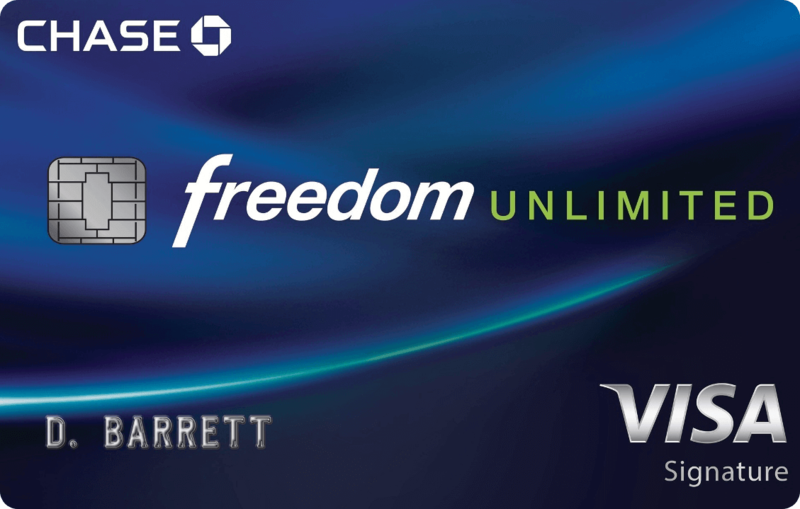 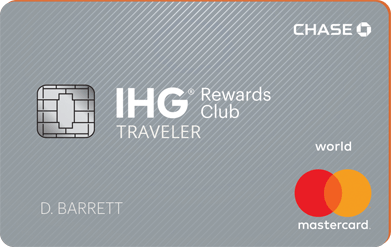 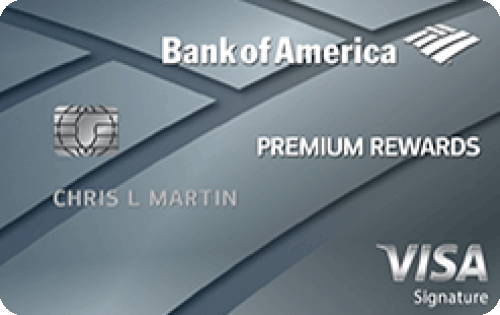 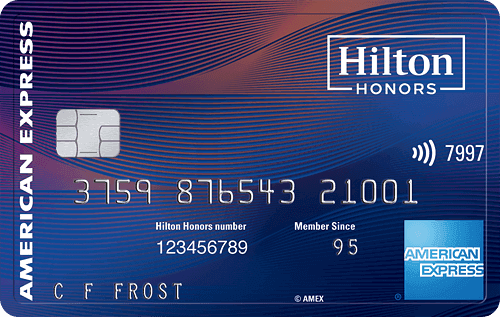 These cards offer points redeemable towards free hotel nights, suite upgrades, and more. 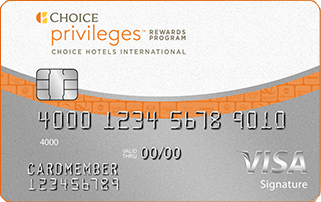 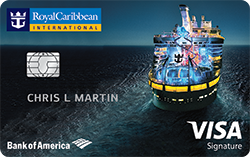 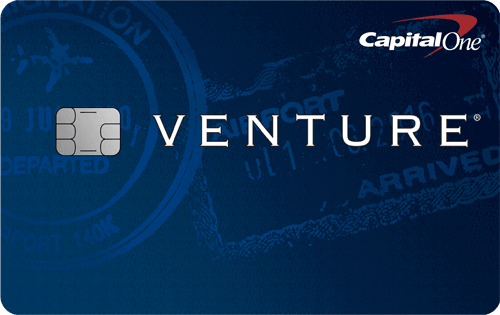 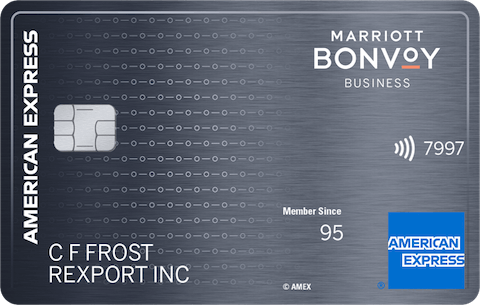 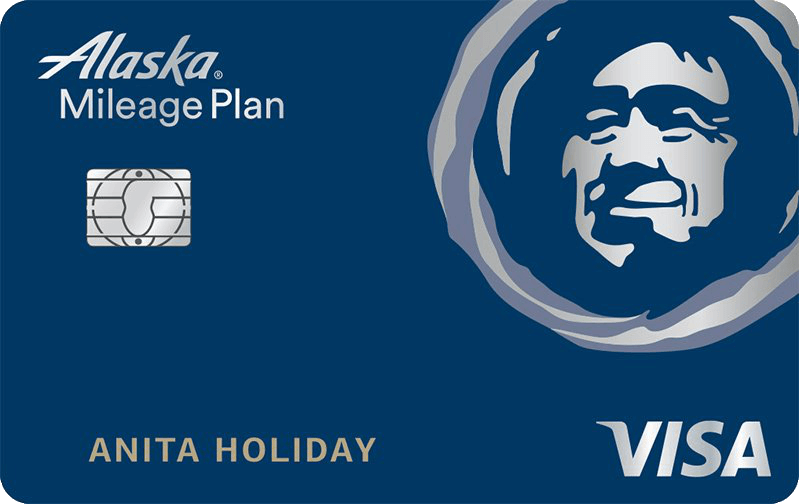 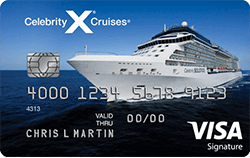 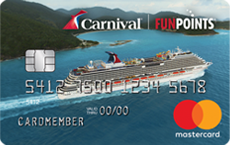 Points earned in these programs can be transferred to multiple airline and hotel programs. 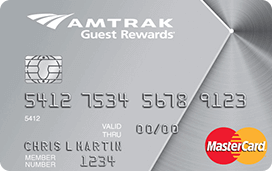 Long commute? 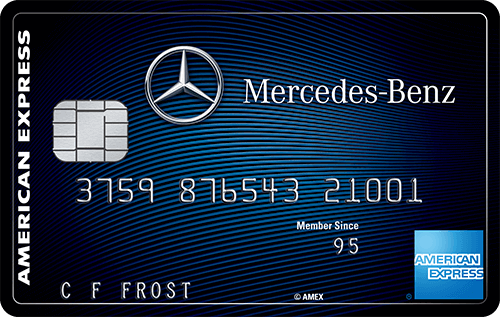 Get extra points every time you fill your tank. 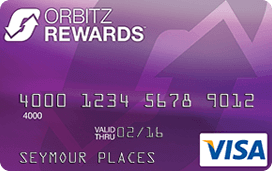 We've all got to eat...why not earn extra points when dining at restaurants and cafes? 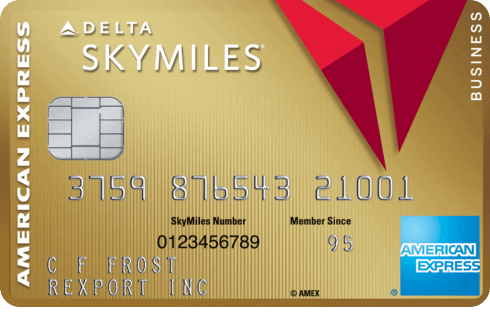 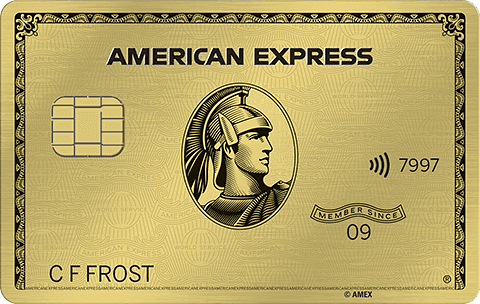 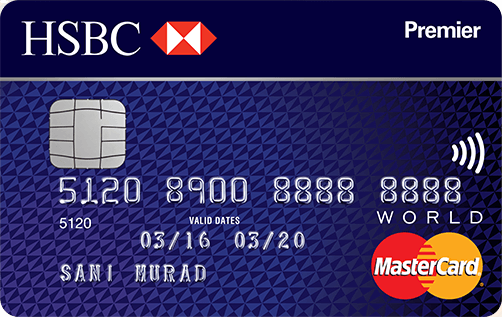 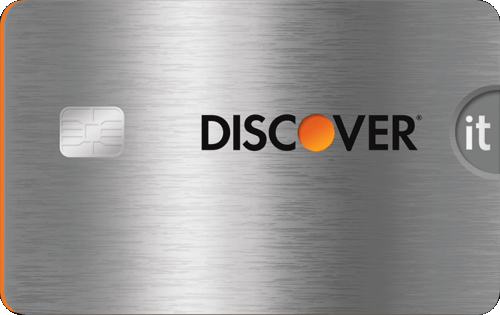 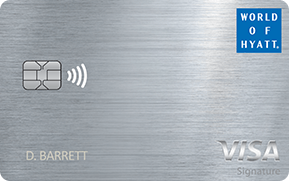 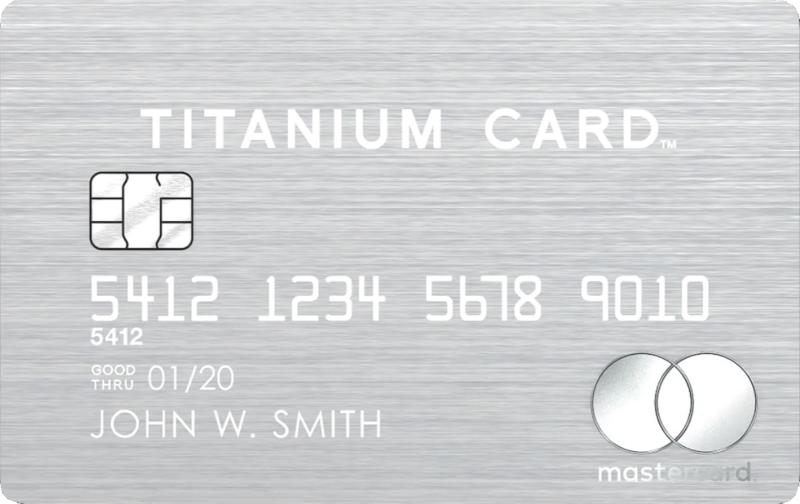 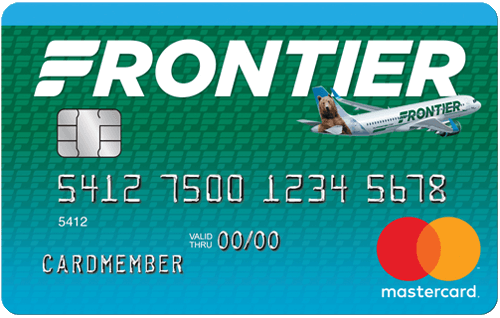 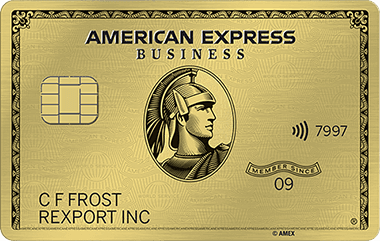 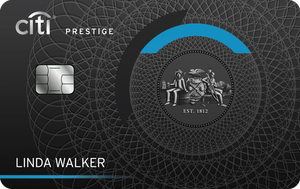 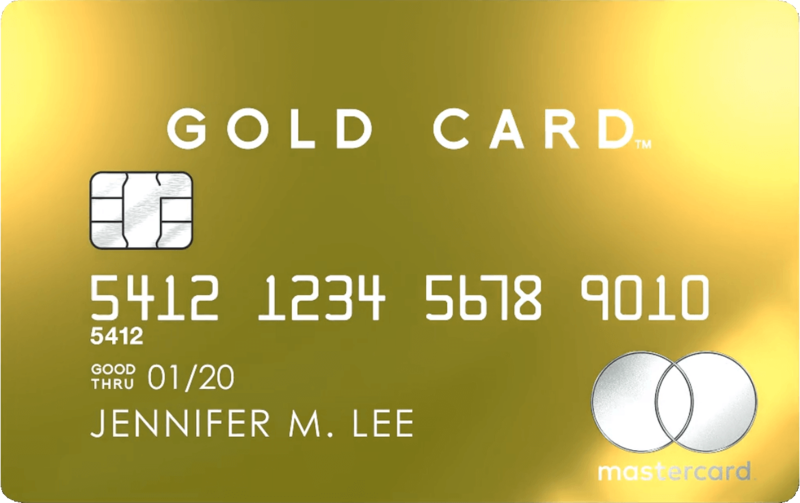 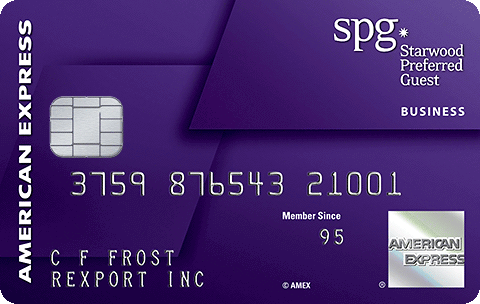 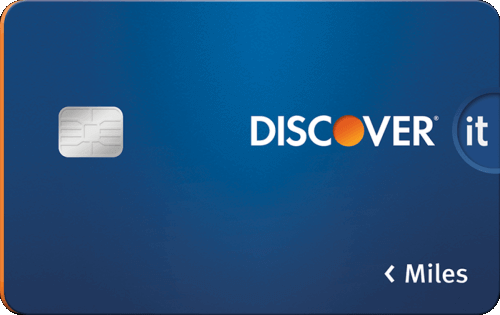 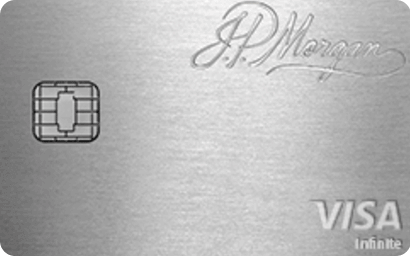 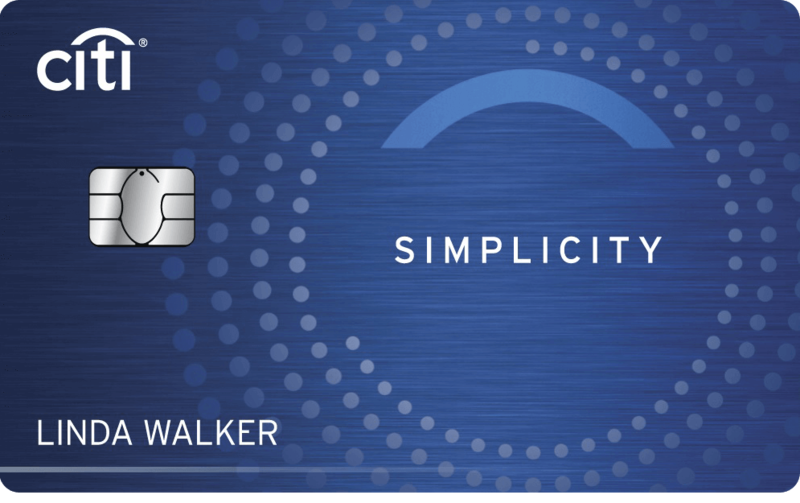 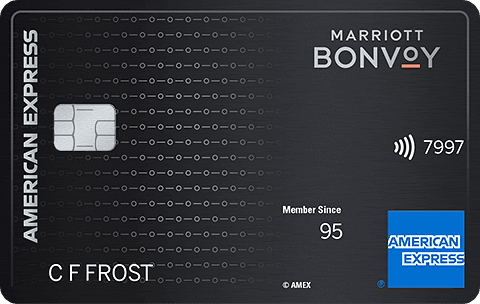 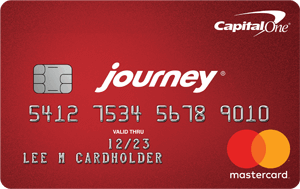 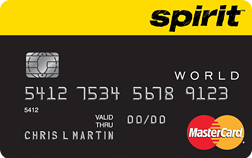 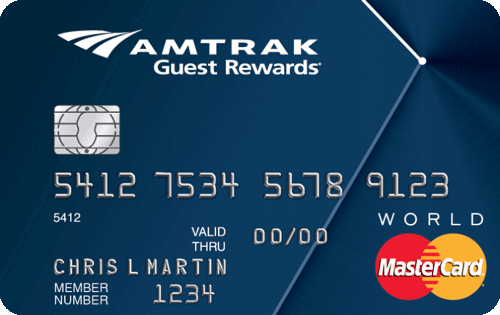 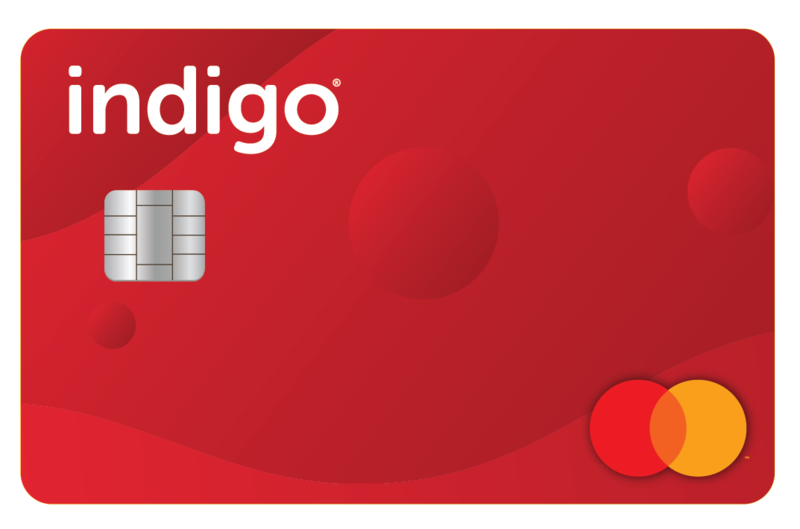 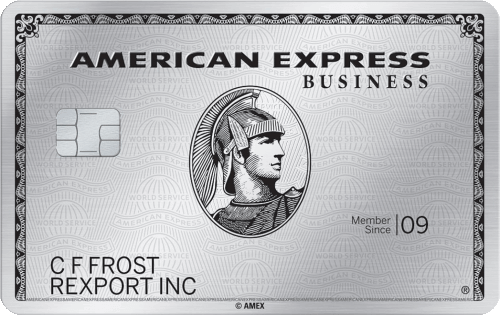 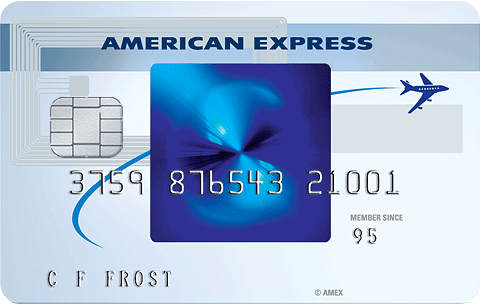 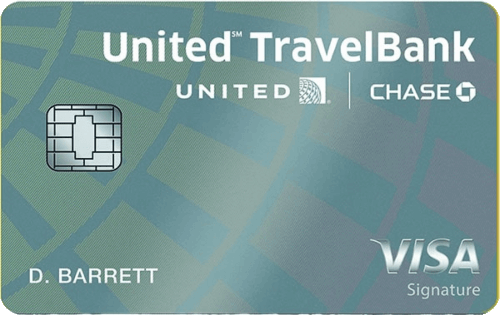 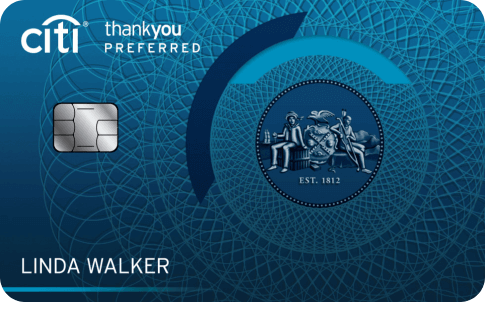 These are the most rewarding cards for frequent travelers. 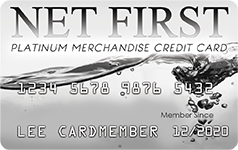 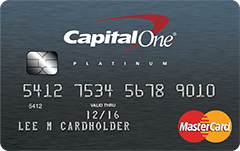 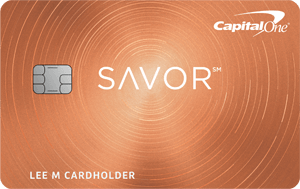 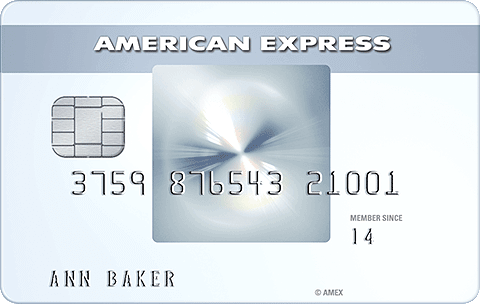 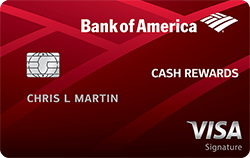 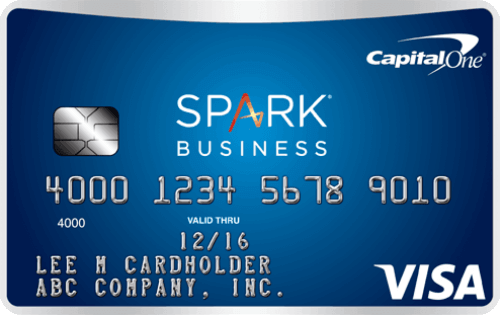 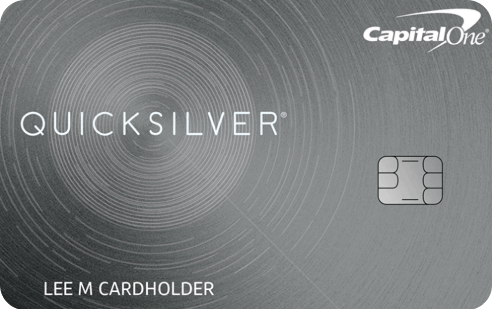 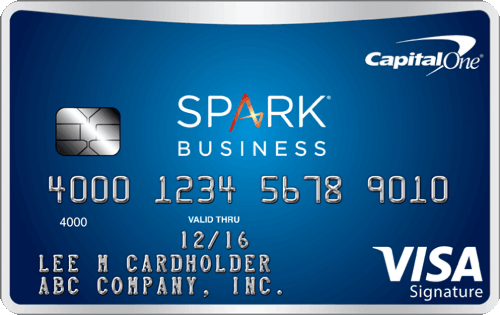 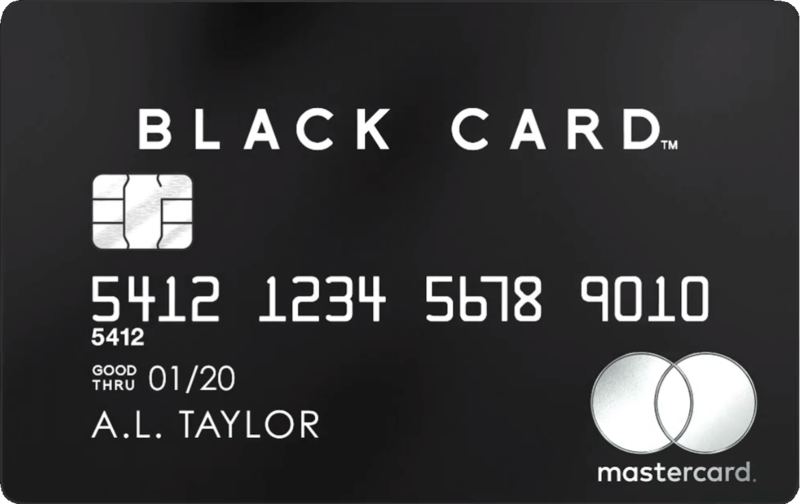 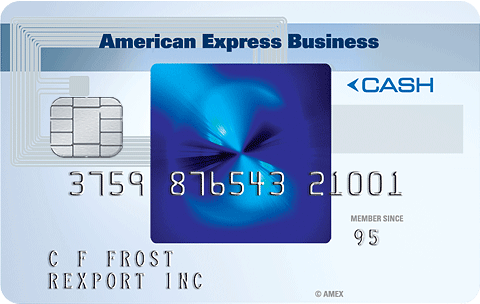 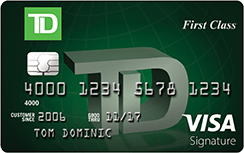 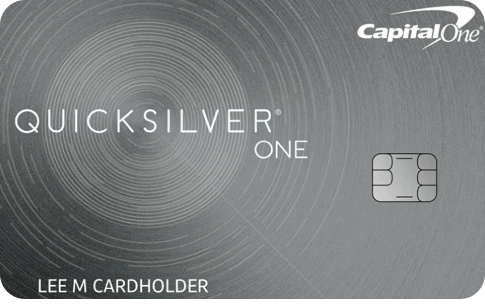 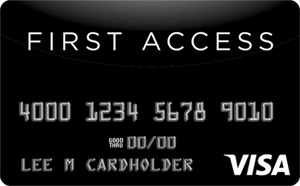 Our top picks for cards offering a 0% APR introductory rate. 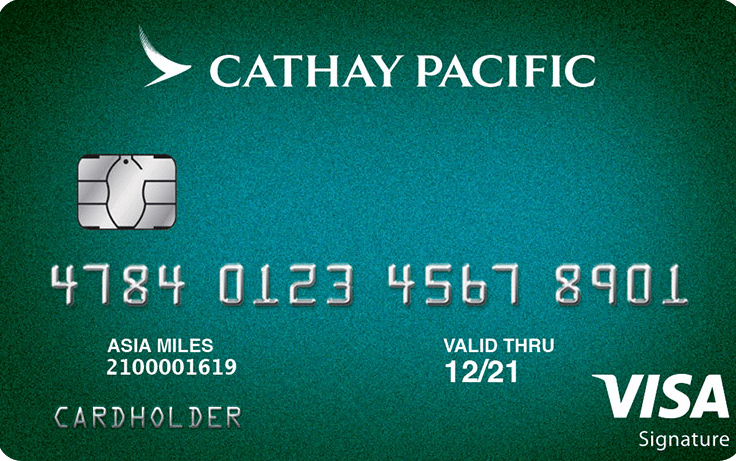 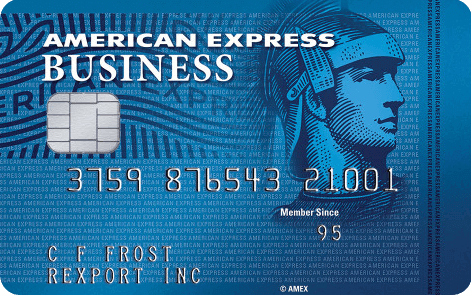 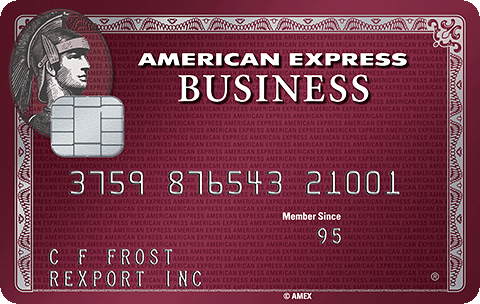 Don't get stuck paying up to 3% extra on every transaction when you travel. 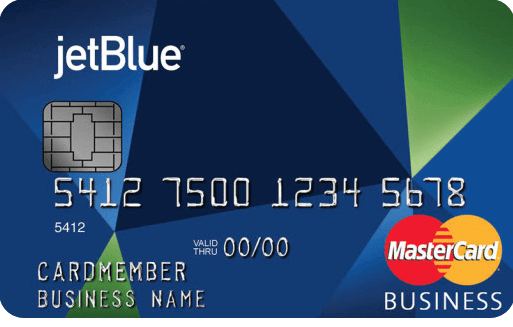 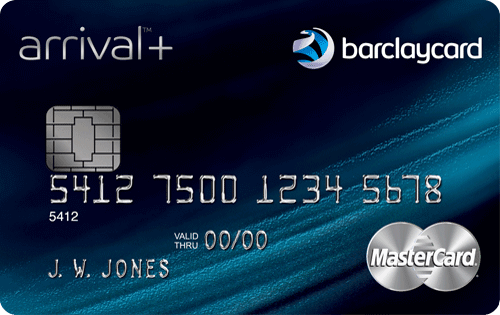 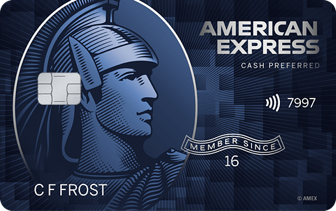 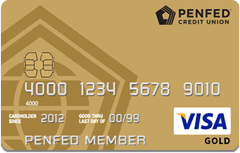 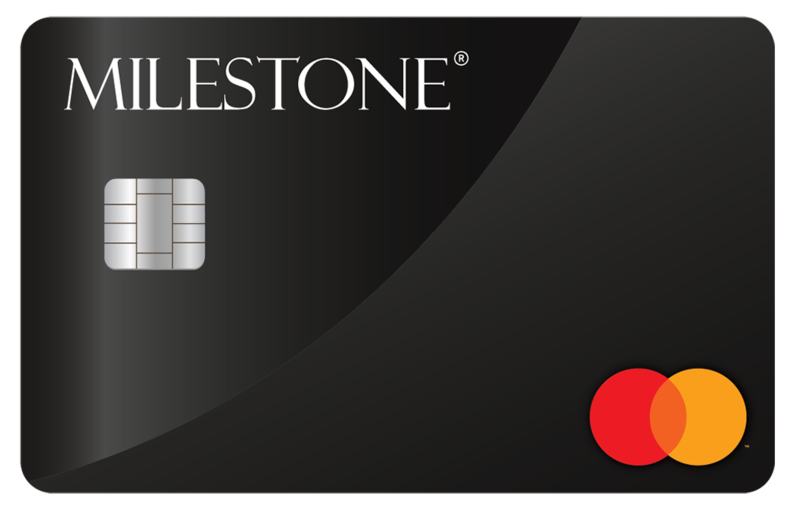 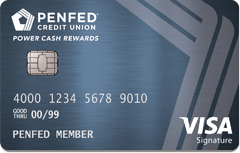 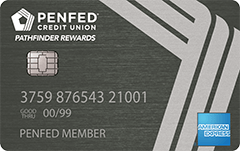 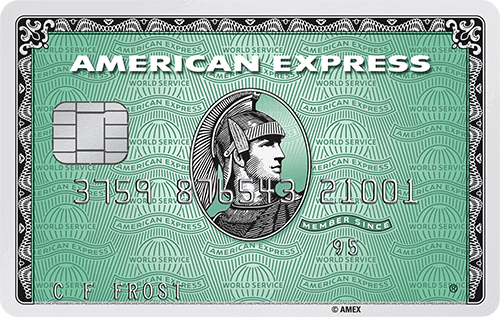 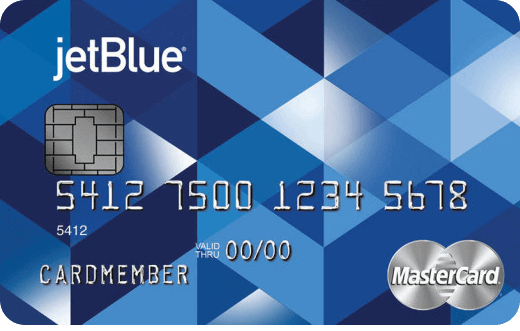 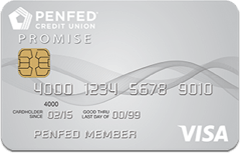 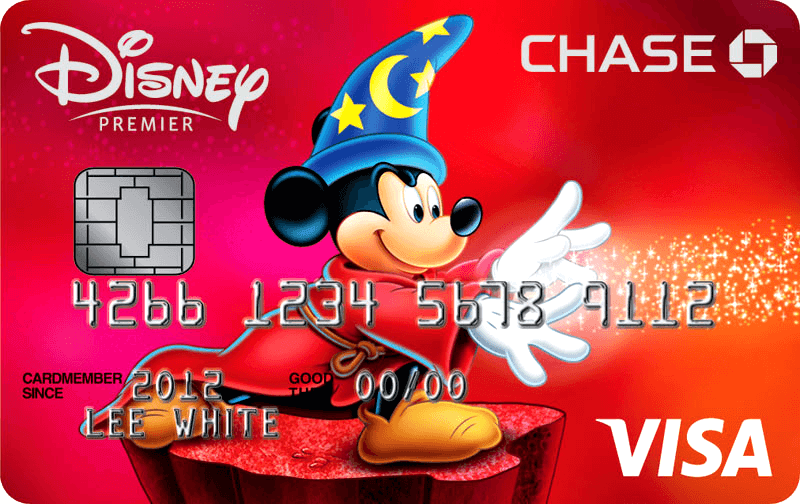 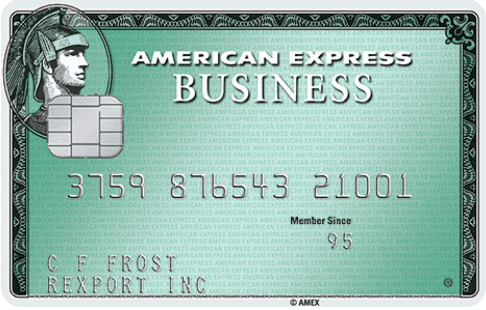 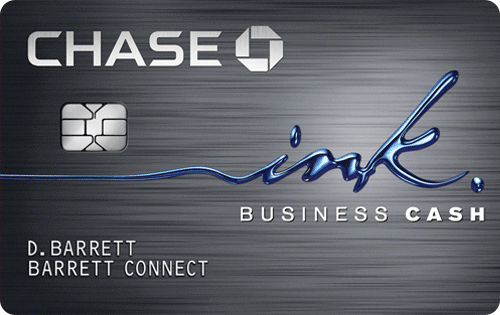 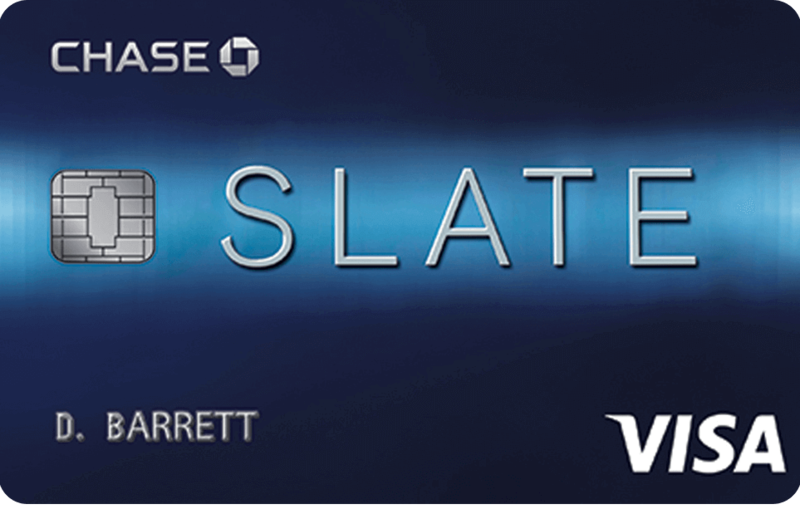 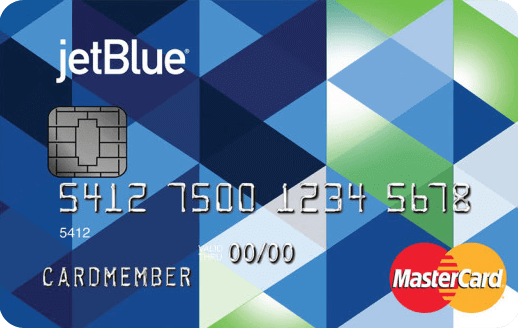 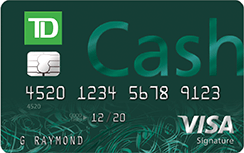 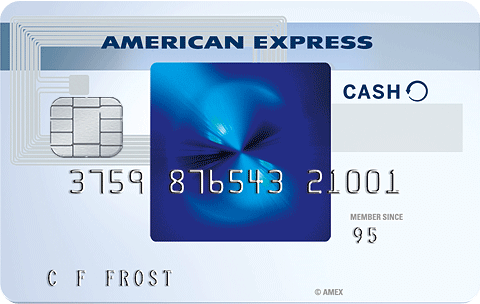 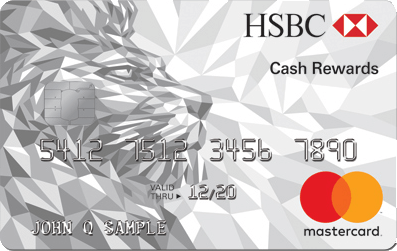 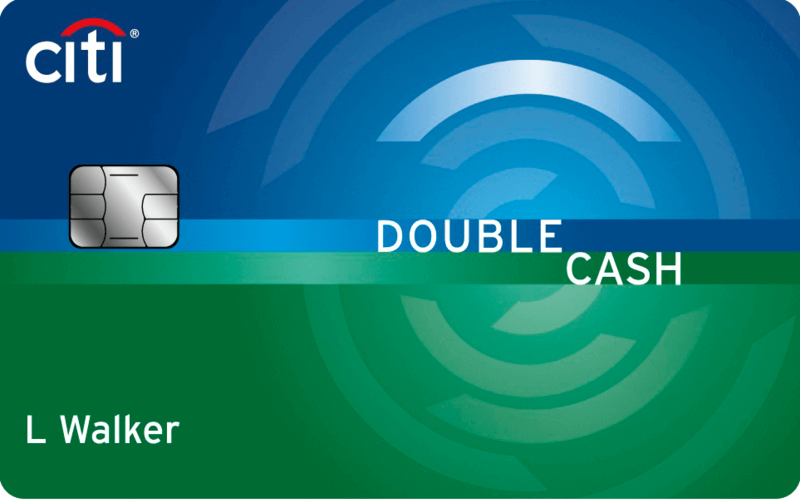 Cash is king, and these cards can help you save like one. 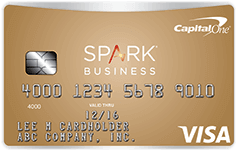 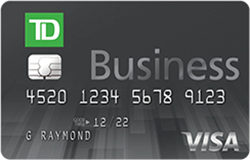 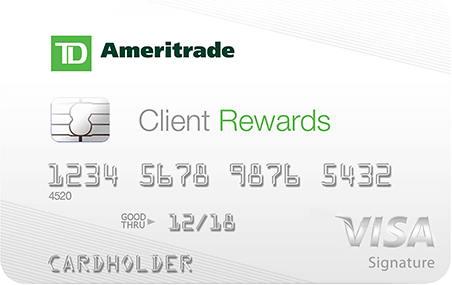 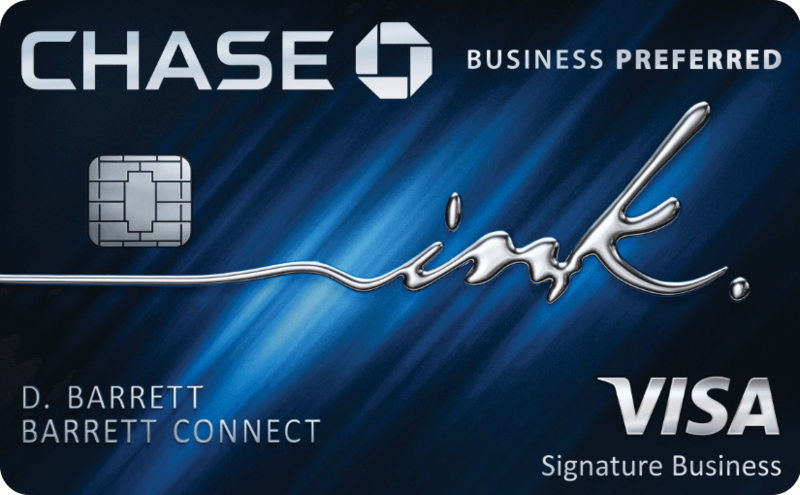 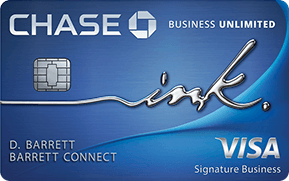 Get rewarded for anything from office supplies to large equipment purchases. 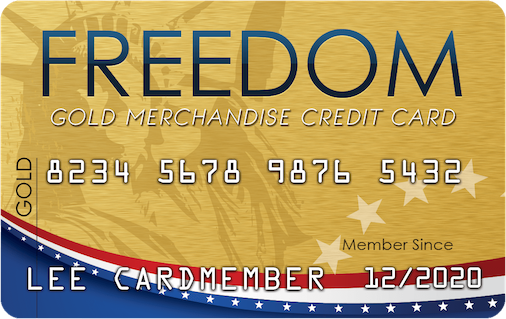 Maximize your rewards for shopping at U.S. supermarkets. 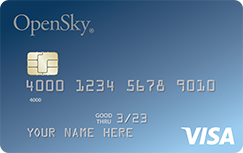 Minimize interest payments on current balances with balance transfers.